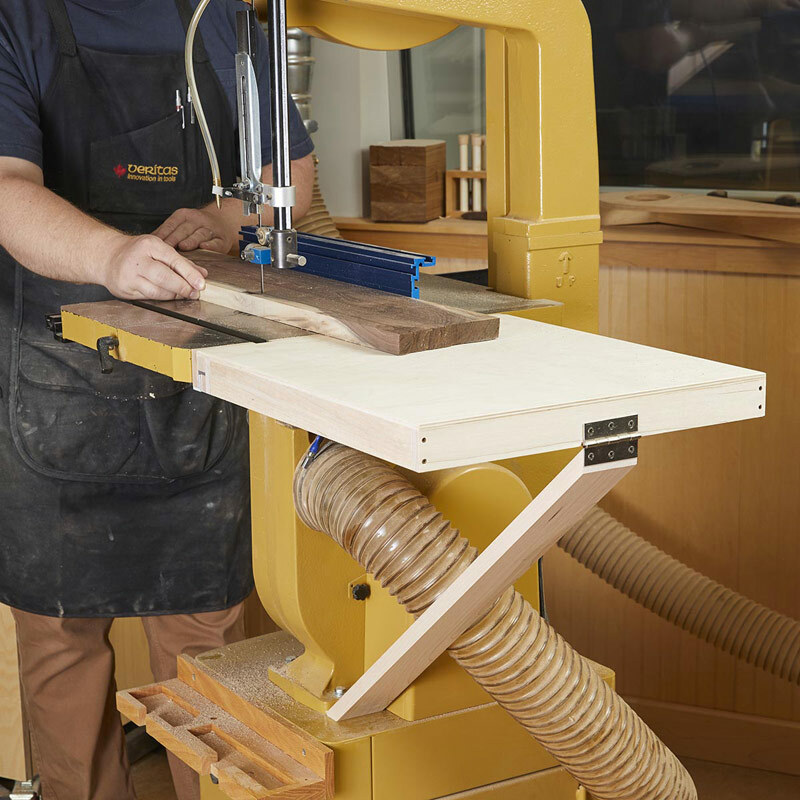 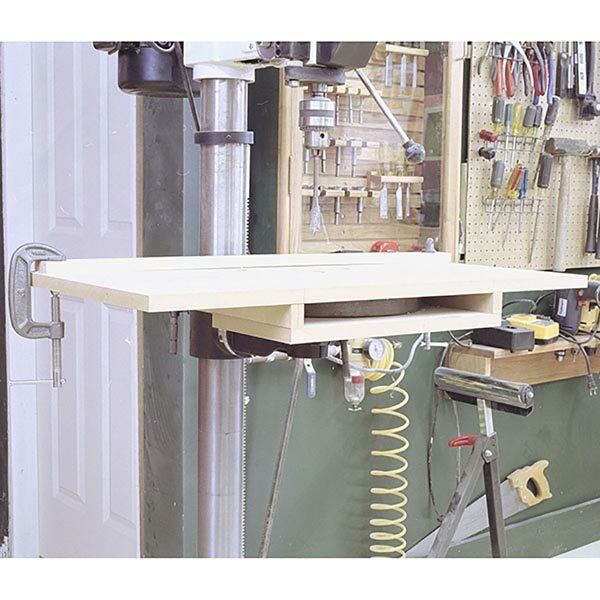 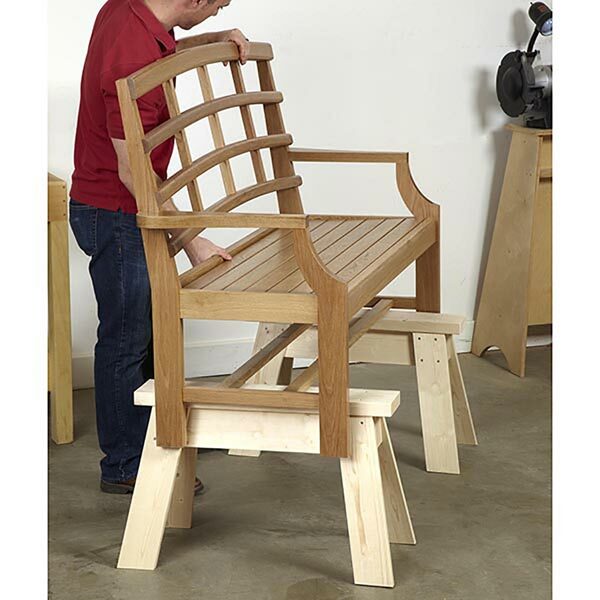 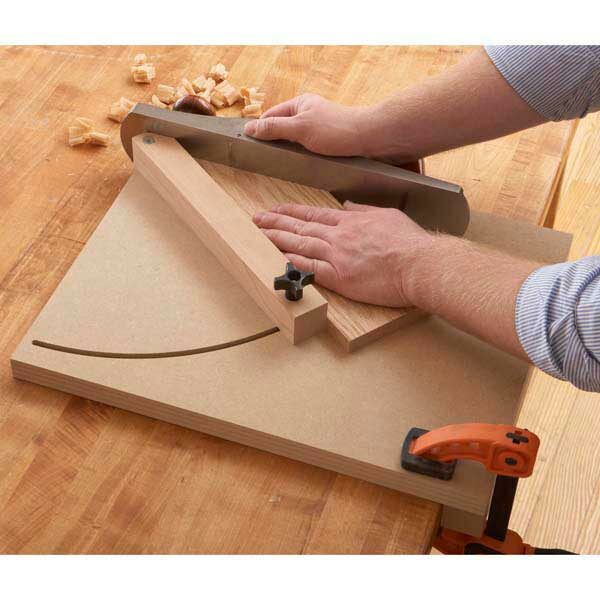 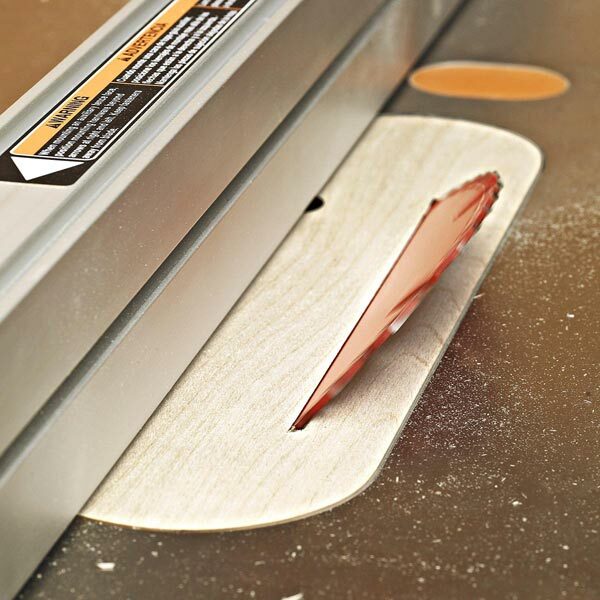 With less than 8" of table behind the blade, most bandsaws lend little support to workpieces when ripping or resawing. 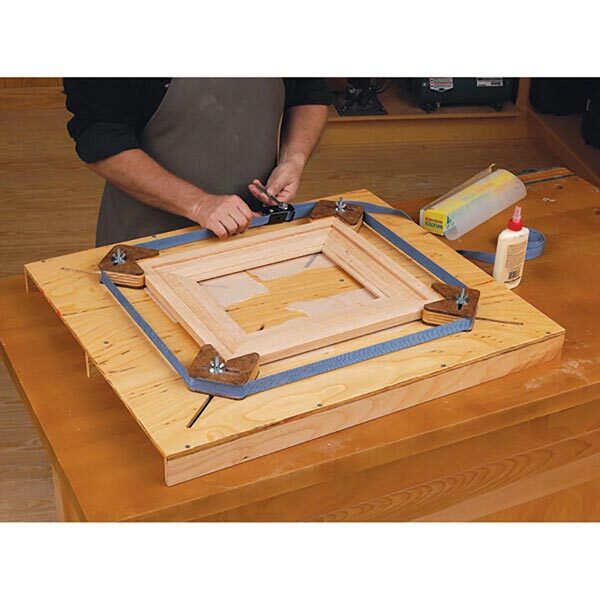 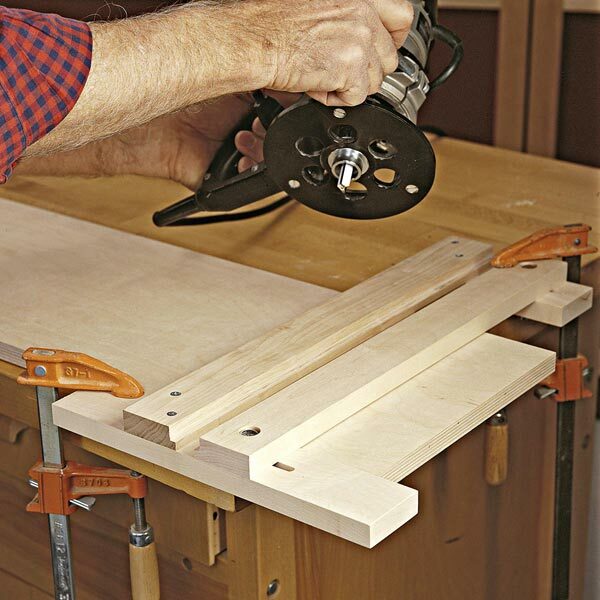 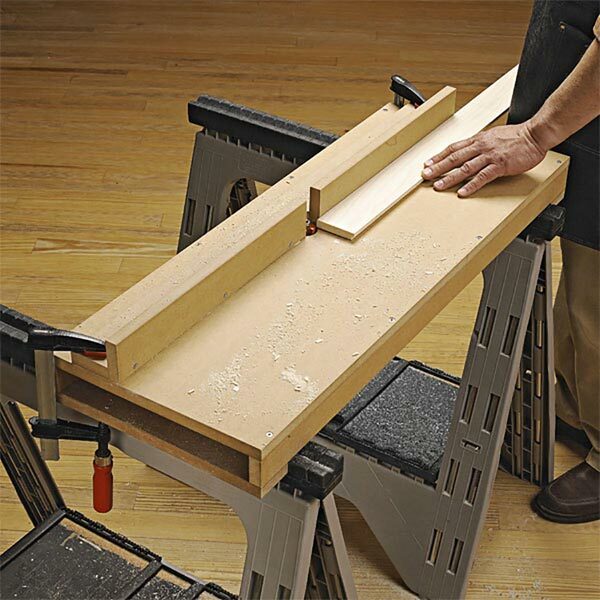 This outfeed table provides another 18-1/2" of support -- a real boost to your comfort, confidence, and effectiveness when blade meets wood. 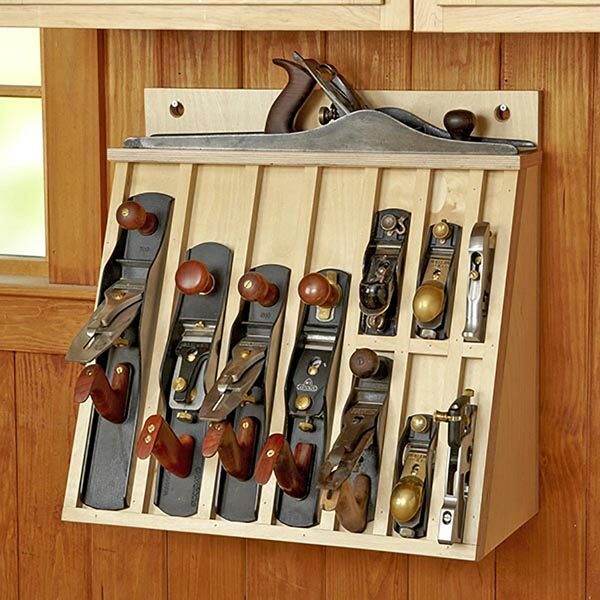 Let it carry the load so you can concentrate on the task at hand.